NokiaDevs offers full FDT licenses to two lucky Flash Lite developers! If you’re a Flash, Flash Lite or Flex developer, then you should definitely join the contest launched by NokiaDevs: you can win a full FDT 3.5 Pure license (working also with FDT 4 beta versions), with just a tweet or a Facebook message! In the past months I’ve written some articles (here, here and here) about using FDT as the primary IDE for Flash Lite development, and my overall impression with the whole IDE was (and is) absolutely good: being an Eclipse-based IDE, you can find all the powerful Eclipse features, plus a lot of added functionality specific for Flash developers. Contest details and rules are available here. Nokia Devs is not about technology, but about people: we’re looking for developers, publishers, designers and enthusiasts who want to share their vision about mobile development, and aboutNokia present and future. We want you to talk about your experience, perspectives and more. The website will feature daily conversations with Nokia developers: if you want to share your experience and thoughts about mobile development, talking about your mobile apps and projects, you can contact NokiaDevs team here. Today I’ve released three widgets as open source projects on the brand new project management tool by Nokia, to allow all WRT developers to freely use and contribute to them. 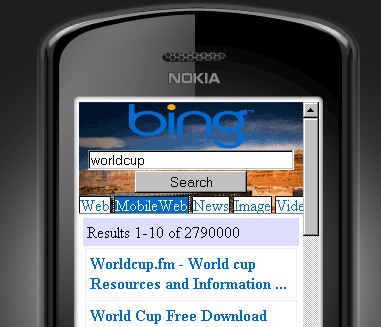 The first project is for a widget that allows the user to perform searches through the Bing search engine. 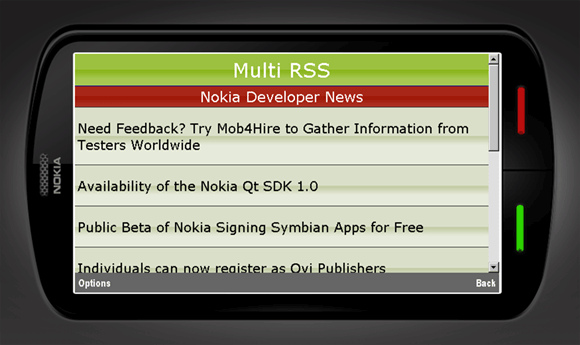 The second widget is a configurable RSS reader supporting multiple RSS feeds at once. The widget is easily adaptable to different needs, where retrieval and displaying of remote XML feeds is needed. As these are open source projects, everyone is invited to dig into the code and to contribute to the them: just join the project, and start experimenting! 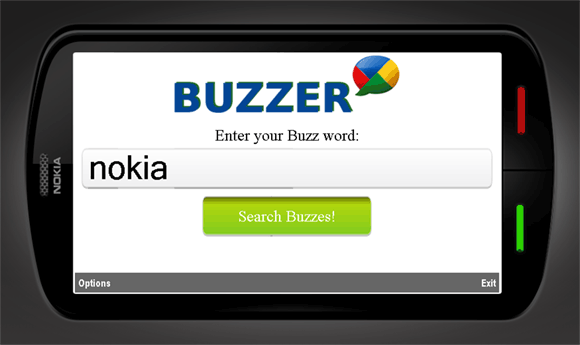 To start, visit Forum Nokia Projects. 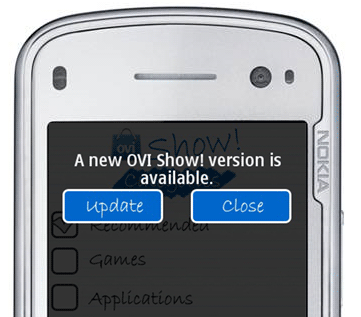 Ovi Show!, the Ovi Store home screen widget, gets its first update containing some fixes and optimizations. So, this download is recommended for all users that have already downloaded Ovi Show!, and have experienced these or other issues. You can download it using the following link, or by using the Ovi Show! inbuilt update mechanism. For this reason, It’s a pleasure to see Dr. Jukka releasing a new set of UI components, specifically intended for S60 touch devices. Components’ documentation is available on Forum Nokia Wiki, and you can also preview the components online, by using this page. Thanks Alessandro. Publish comparison of Guarana and these components sometime. Hi Punit! Sure, I’m planning to post some comparative tests, also including other UI frameworks that can be used in the WRT environment. 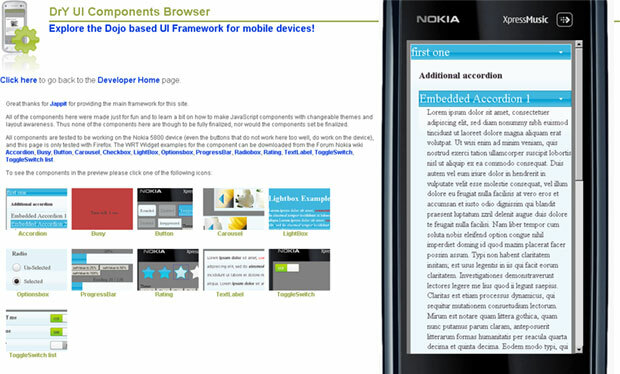 Forum Nokia has just updated its excellent resource for mobile Web development, the Web Developer’s Library, adding a lot of resources to support the design and development of Web Runtime widgets. If you’re a mobile Web developer, check it out!